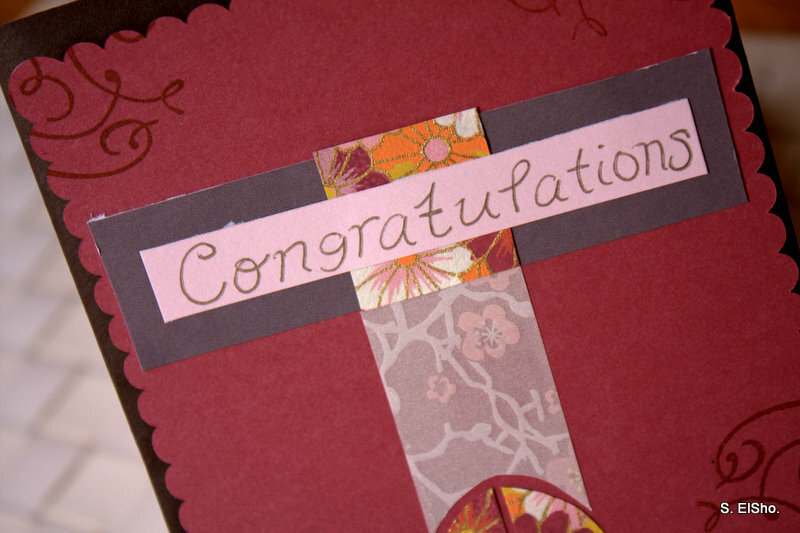 Tags: art, colors, congratulations, cute, inspiring, interesting, Specialty Note Cards. Bookmark the permalink. Go for it! What’s there to loose?